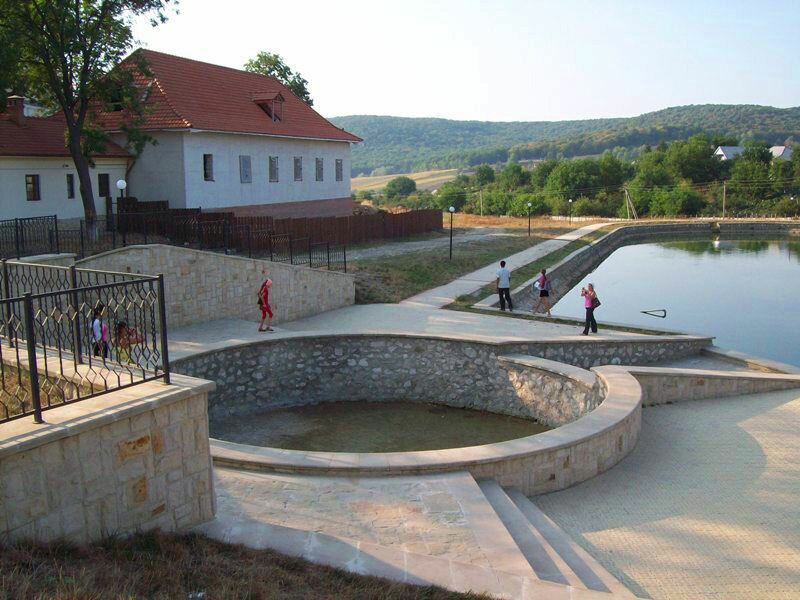 This monastery has been under the protection of an important number of Moldavian rulers: Alexander the Kind, Stephen the Great and Saint, Petru Rares and Alexander Lapusneanu. 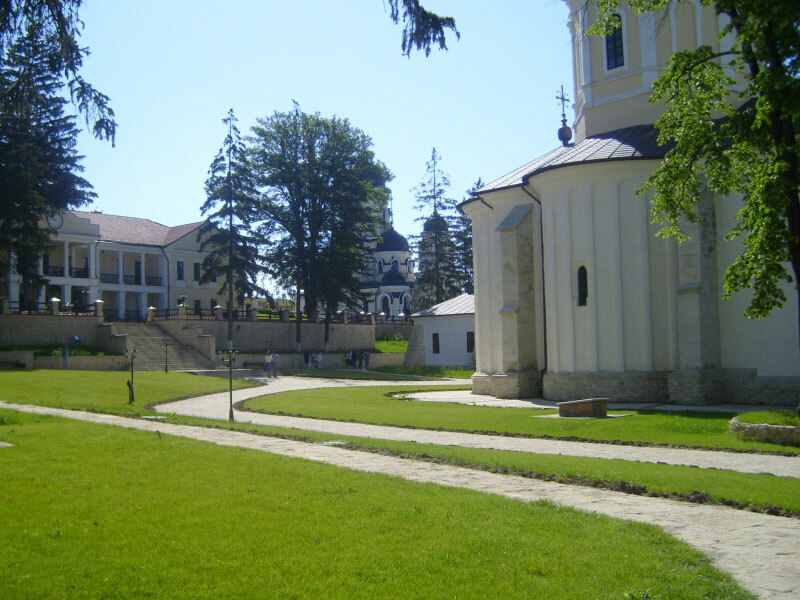 Capriana Monastery is situated not far from the Straseni town and represents the architectural ensemble, which includes the Church of Virgin‘s Assumption (1545), Churches of Saint Nicholas (1840) and Saint George (1903). 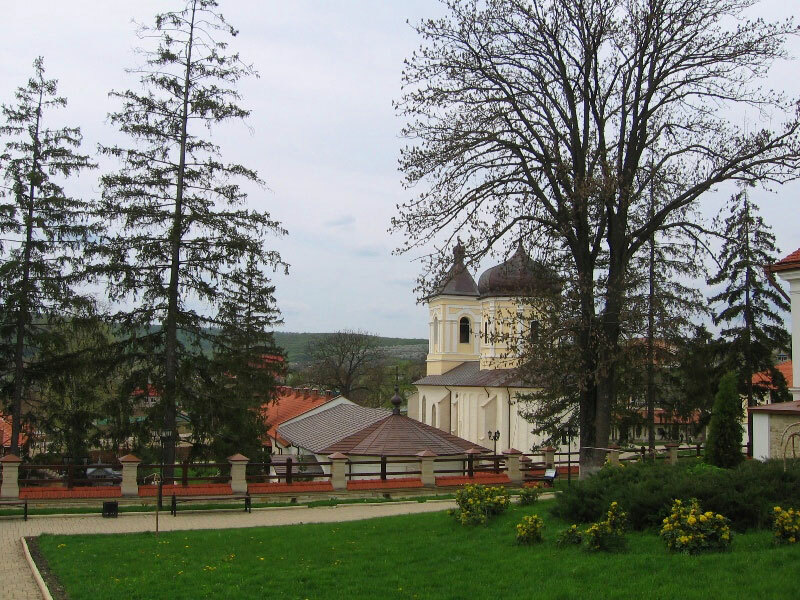 The most ancient is Virgin’s Assumption Church was founded by Petru Rares in 1545. It has a triconchal lay-out. 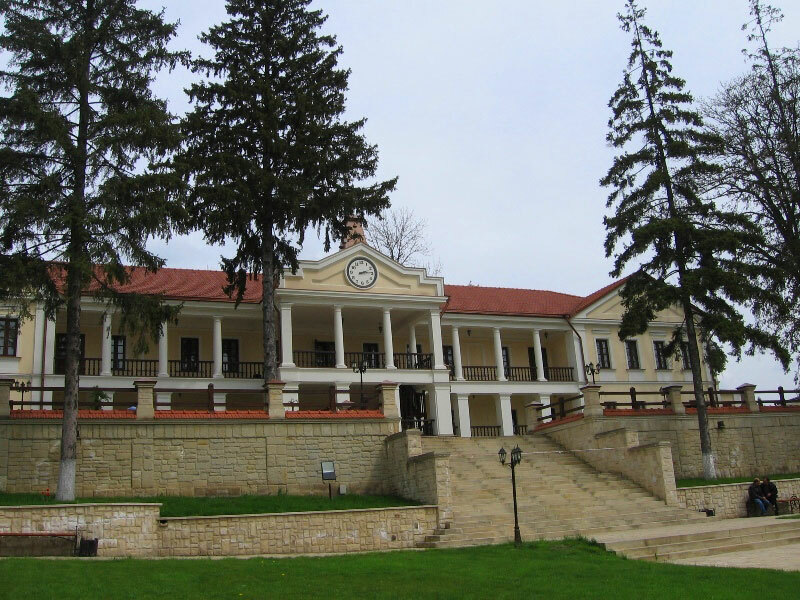 After the reconstruction by Metropolitan Gavriil Banulescu- Bodoni in 1820, it kept unchanged only the decorative apses with arcature. In the course of construction, a bell-house with a pyramidal roof and an octagonal dome with a bulbous turret over the naos were built. 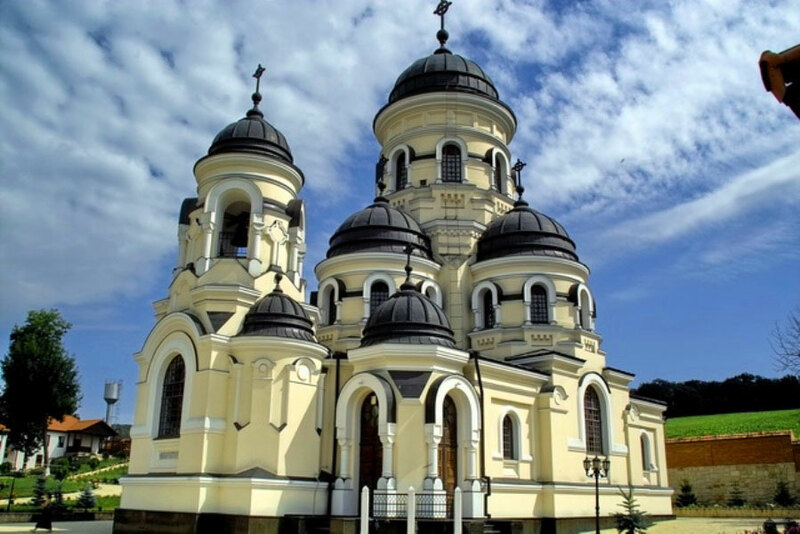 The most magnificent is the Saint George Church, was built in the style of late Baroque in 1840.